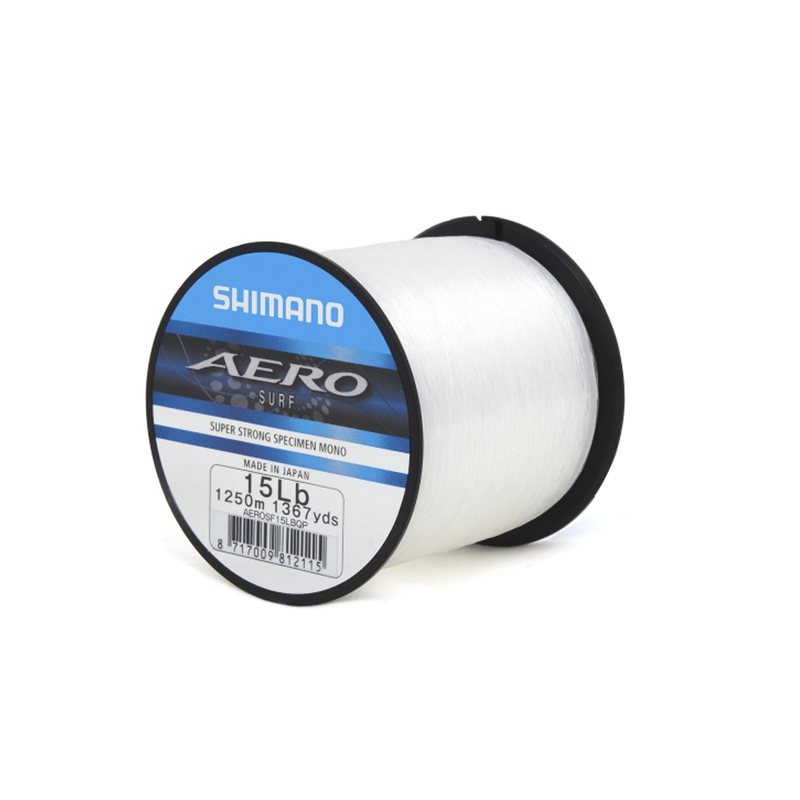 If you are looking for a great value, strong, long lasting line, Shimano's Aero Mono is the one for you. Created in a versatile translucent clear colour, this mono has been created to suit every sea anglers needs. Exceptionally high knot strength and abrasion resistance, combined with low memory to aid casting performance ensures this mono won't let you down no matter what situation you face. Suitable for both beach and boat fishing.